In a tragic accident, a crane collapse in Makkah's Grand Mosque has left more than 60 worshippers dead, while leaving over 150 injured. 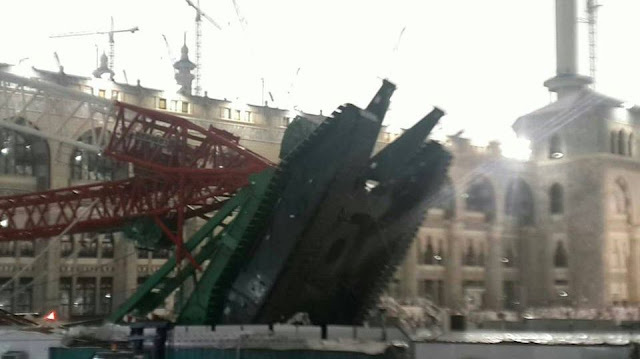 The construction crane fell down due to strong winds. The Saudi Civil Defense says search and rescue teams and medical workers from the Saudi Red Crescent have been sent to the scene.